Reich sees the radical conservatism that has taken over the public agenda, the desire to fight unilateral "preemptive" wars, to stifle dissent and restrict civil liberties, to shower the rich with tax breaks and cut social services, as dangerous for both America and the world. He argues convincingly that the tenets of the liberal tradition must be a part of our national governance. He makes clear that radical conservatives have ascended in part because of an efficient infrastructure and a political organization driven by big money, and shock troops of mediagenic personalities. 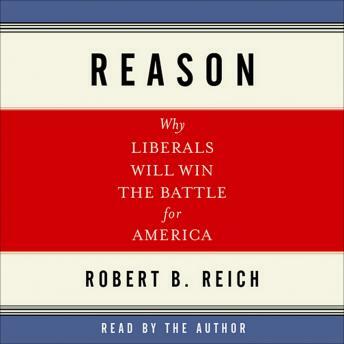 He explains how liberals can begin to re-ascend the political ladder by reclaiming the courage of their convictions, and finding powerfully effective ways to minimize the abuse of wealth and power in our political system.